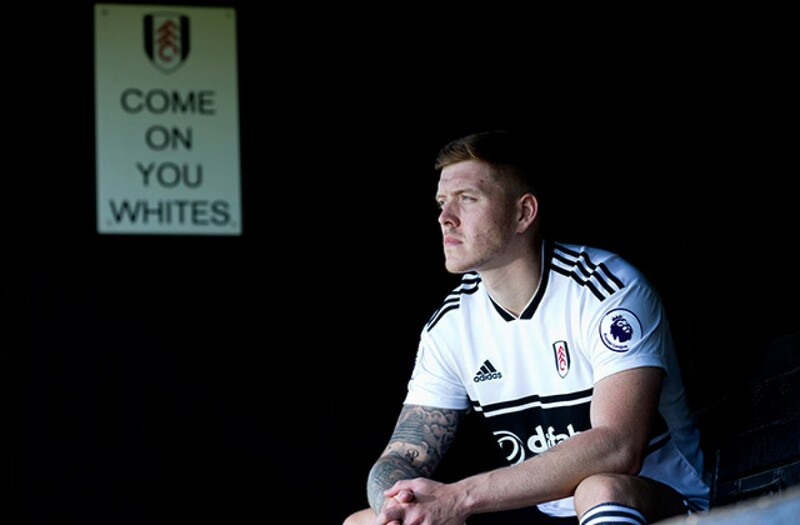 Newly-promoted Fulham have continued their summer spending spree with the addition of Swansea City defender Alfie Mawson, as the Englishman signs on at Craven Cottage for an fee in the region of £15m, which could rise to £20m. The 24-year-old from Hillingdon becomes the Cottagers fifth signing of the summer as Slavisa Jokanovic strengthens across the pitch, on the west London club's return to the Premier League. Mawson is now expected to take part in training next week, before Fulham's opening game of the campaign a week on Saturday in a London derby as Crystal Palace travel Thameside. Having moved from South Wales from Championship side Barnsley in 2016 - where the defender scored eight times in 49 appearances - the centre-back continued his scoring prowess in Welsh Valleys netting seix times in two seasons at the Liberty Stadium. Having played six times for England's U-21 side, Mawson caught the eye of Gareth Southgate for the senior England side and was called up for international duty in the friendlies against both the Netherlands and Italy, but is yet to earn his first cap. Renowned for his superior aerial ability, Mawson has been tipped as a future star for the Three Lions, and will tighten up a Fulham defence that had questions marks over it coming into the new domestic season. Adding to the recruitment of new faces including Andre Schürrle, Aleksandar Mitrovic and Jean Michaël Seri, Fulham have ambitions to re-establish their top flight status after a four-year hiatus, which Mawson is excited to be a part of. “I’m really happy to get this over the line and join Fulham", he said, adding, "I’m excited by the project going on here and the football being played last season was lovely on the eye but also effective and I can’t wait to be a part of it and get going." “I’m excited to be a part of this great Club moving forward and to help achieve success in the Premier League."